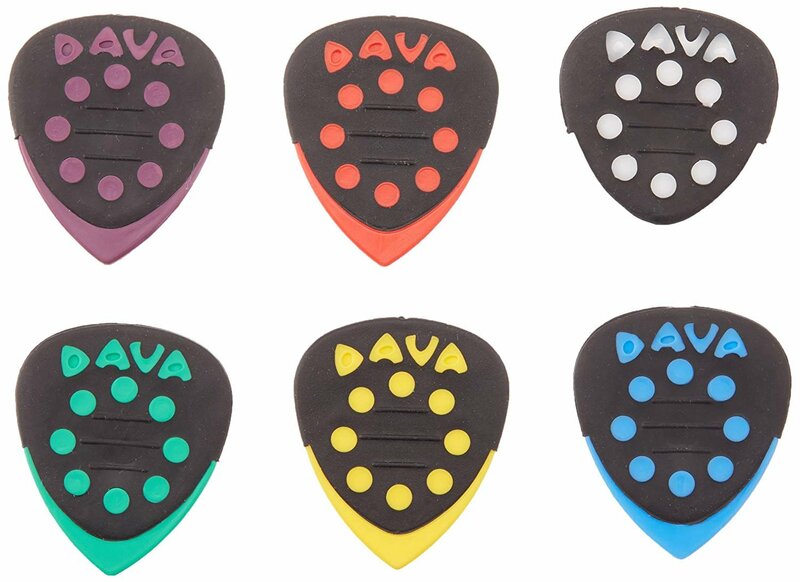 The Dava Control Multi-Pack includes 6 varieties of picks: Grip Tips, Dava Control, Jazz Grips, Rock Delrin, Dava Gels, and Master Controls. Picks are sold individually. Each pick is designed to give the player extra control through Dava's multi-gauge design. Perfect for any fretted musician trying to improve playing technique, both for rhythm and lead.